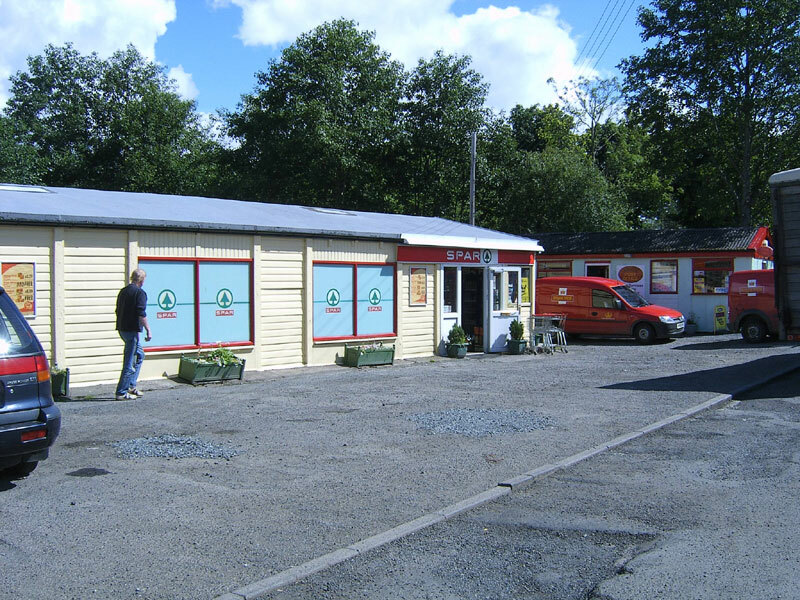 There is an extremely well stocked Spa shop at Salen, right next door to the post office and launderette. Here you can buy fresh meat, vegetables, bread, tinned provisions, soft and alcoholic drinks and newspapers. DVD films are also available to rent out. Everything you need for your holiday on the island.